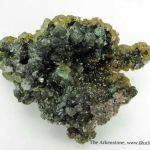 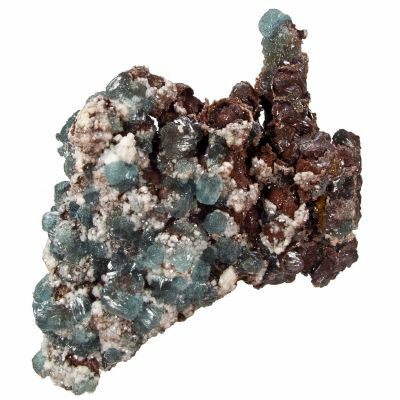 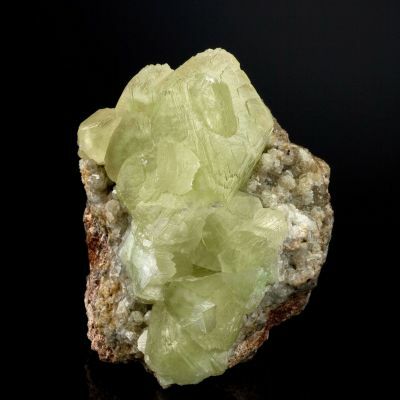 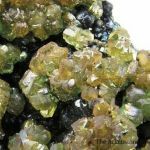 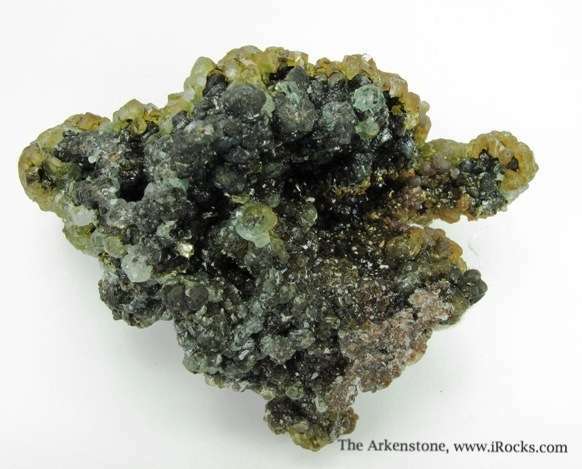 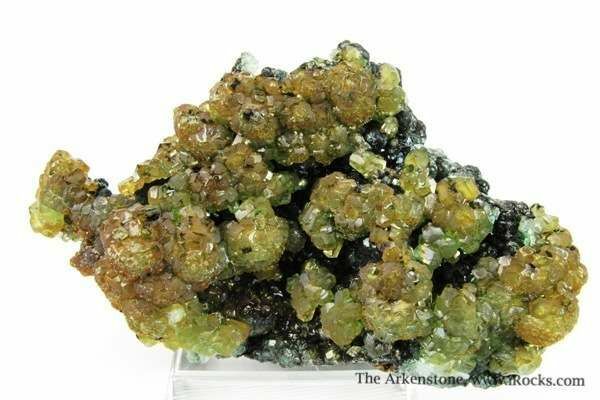 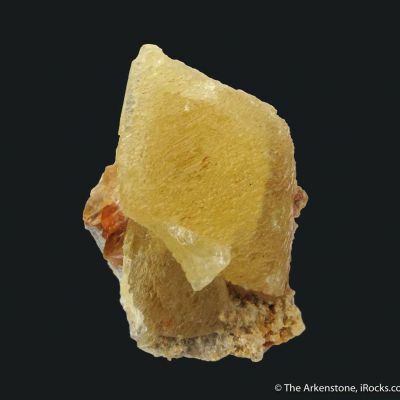 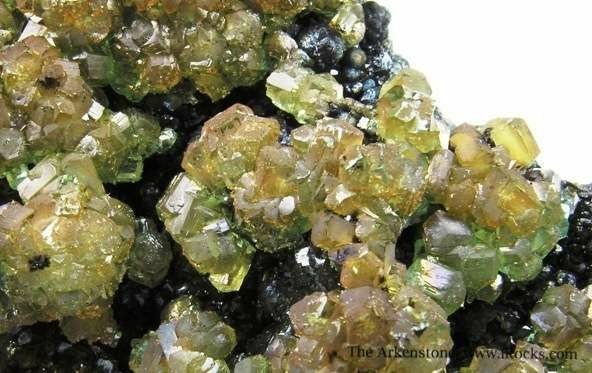 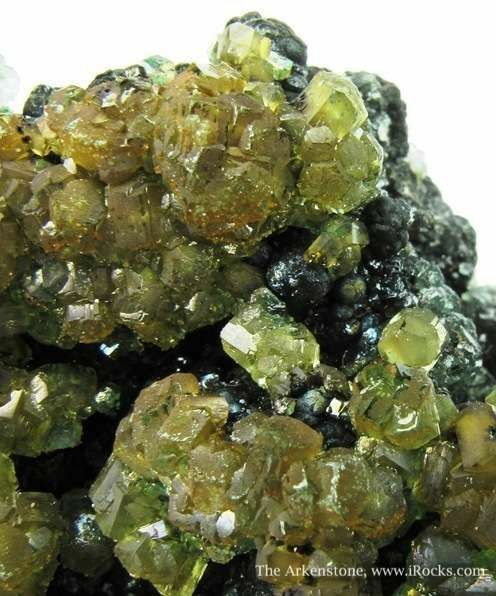 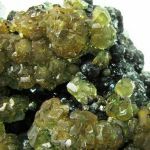 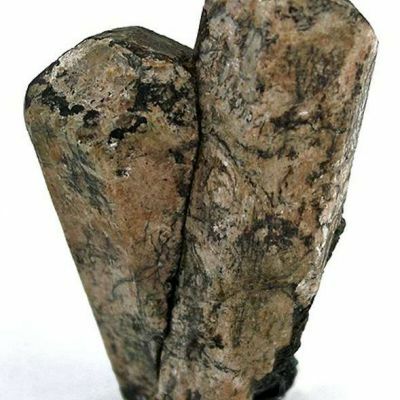 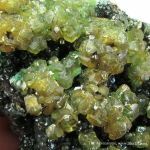 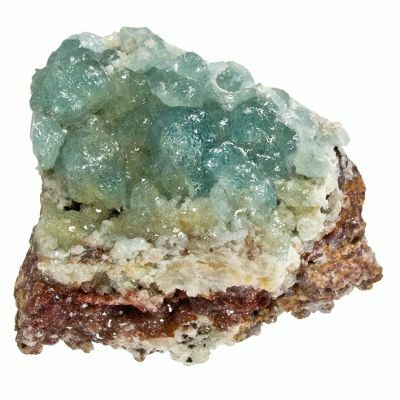 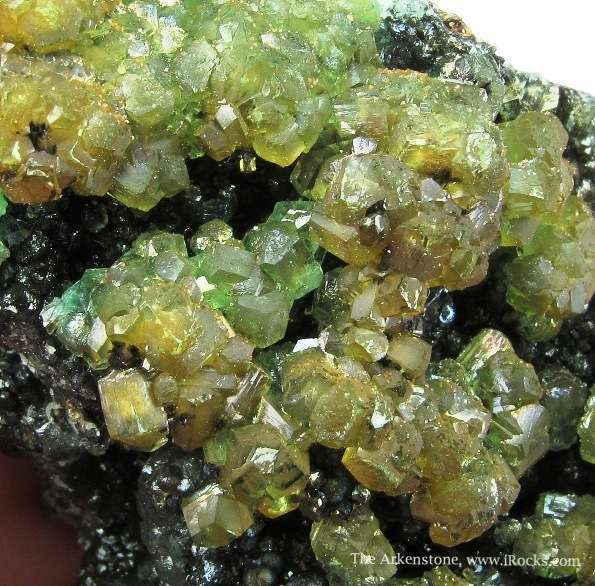 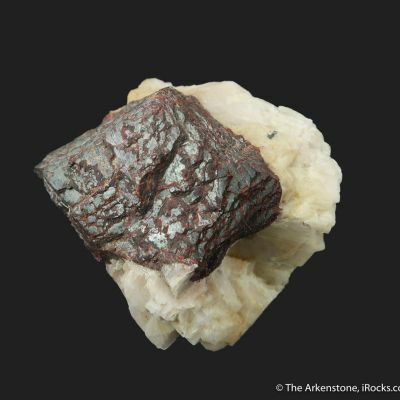 Rich, attractive specimen comprised of dozens of green and reddish-green Willemite crystals up to 4 mm in size. 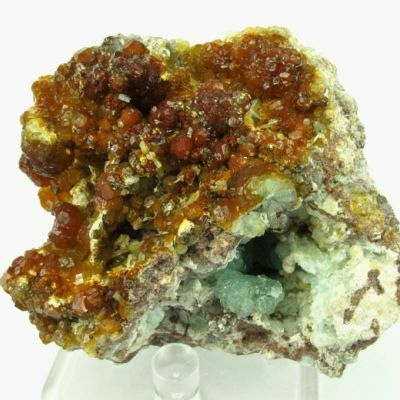 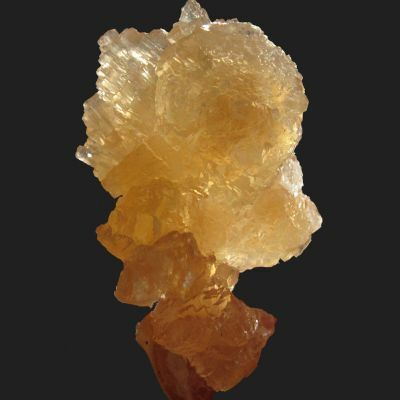 The luster is very good, and the complex habit and color is very reminiscent of the Demantaid Garnets from Namibia. 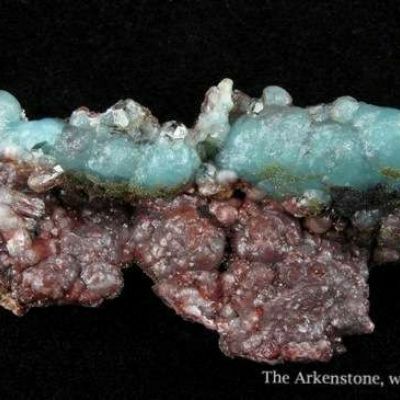 I think some people would be hard pressed to identify this, with the unusual hues and the mix of crystallized willemite habits present. 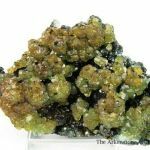 An unusually rich specimen with an appeal all its own.